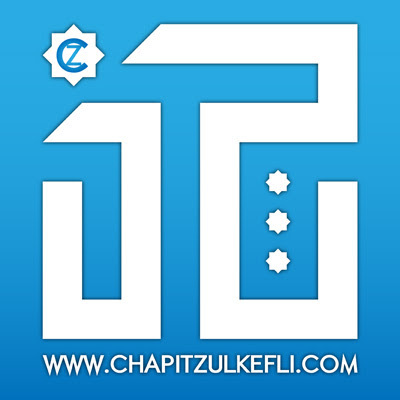 Chapit Art and Design | Est. 2009. Powered by Blogger.